Hooray! Sunny warmer days are edging closer, meaning it’s time to dust off the cozzies and get ready for beachy good times. Helpfully, the brilliant folk at Pottery Barn Kids are primed for summer weather and making it easy for us to get set too. They’ve got a whole bunch of cute stuff to keep kids warm, dry, sun-safe AND entertained. Take these towels, for instance. 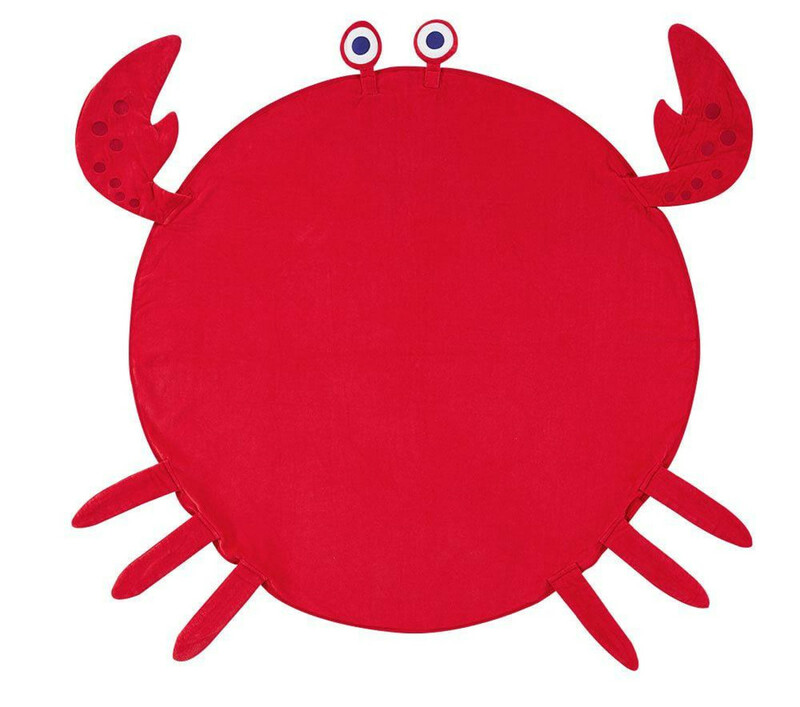 Not only are they tapping into that now much-beloved round towel trend, they’re doing it in a kidorable way by throwing some googly eyes, pinchy claws, sharp teeth and specky spouts for good measure! 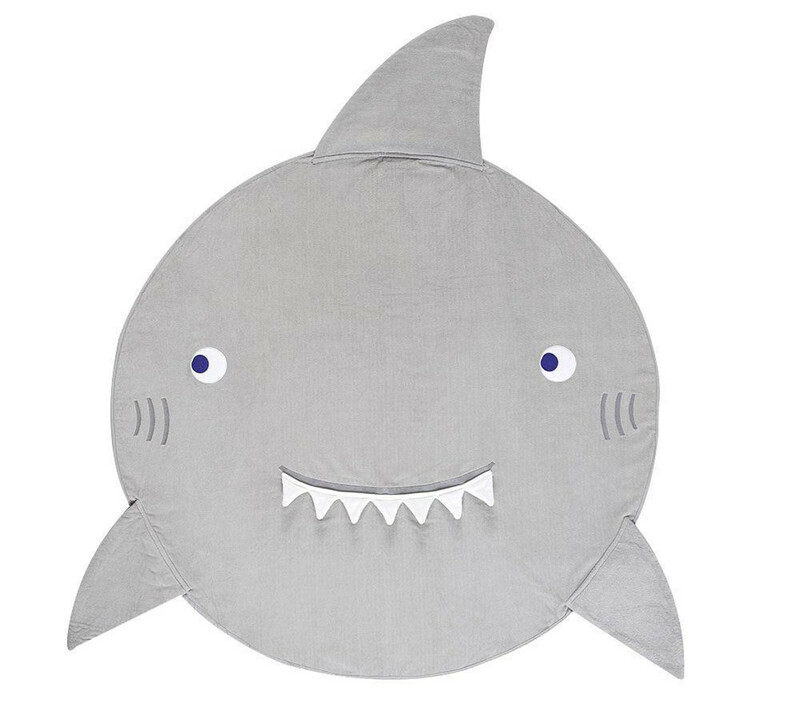 These towels retail for $39 and are guaranteed to delight children and grown-ups alike, come in crab, frog, whale or shark and measure 127cm in diameter. Phew. 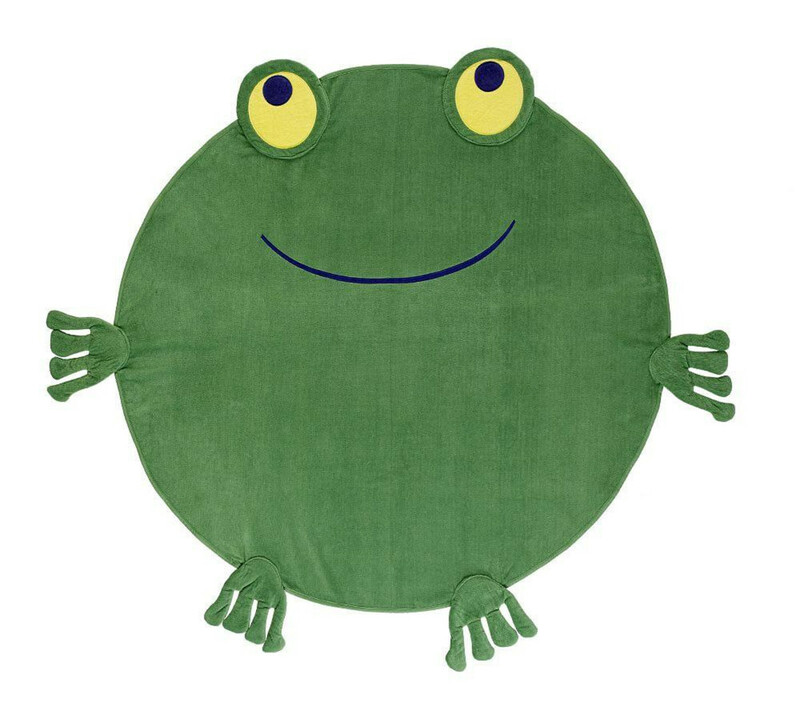 Now all you have to do is choose a fave … Frog! No … crab. Shark? 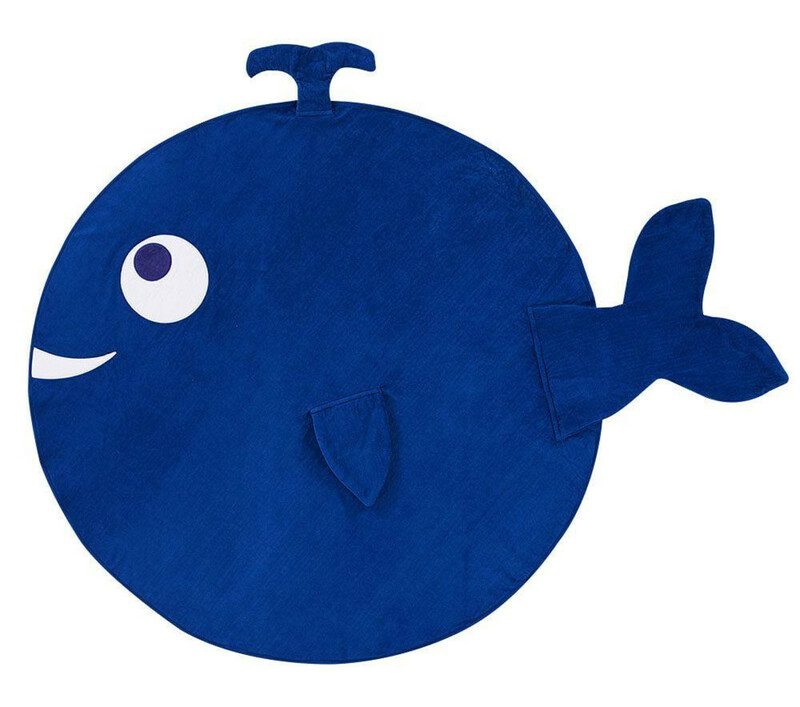 WHALE!! !